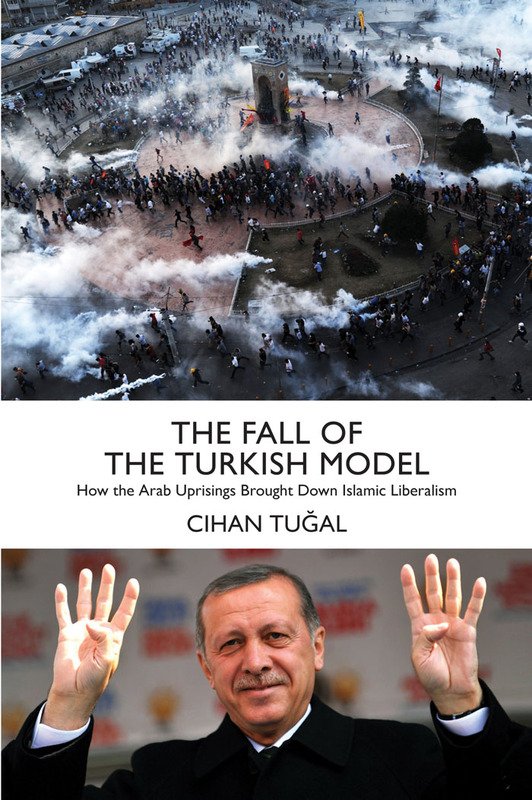 Cihan Tuğal’s recent book The Fall of the Turkish Model argued that the root of recent authoritarian turn is not simply in Erdogan's own authoritarianism but is deeply embedded in Turkey’s peculiar form of Islamic liberalism. He believes that the Turkish problem arises from the marriage of neoliberalism and democracy that formed the basis of the AKP's ascendancy. “Today, Europe’s best bet against the mounting crisis seems to be to deploy the new regime in Turkey, the ruling Justice and Development party (AKP), with its mutating mixture of extreme nationalism, conservative religion, and militarisation. A harsh crackdown on refugees within Turkey began in October and has continued unabated. As one lawyer put it, Europe has “outsourced its border security to Turkey”. “Putting all the burden on the shoulders of Turkey seems a desirable option, but it is not viable, let alone fair. Turkey is already home to around 2.5 million Syrian refugees. The government is holding them as bargaining chips in its many negotiations with Europe. These people are not on any dignified path to citizenship. With Europe’s new deal, citizenship is rendered even more unlikely: since Europe does not want them within its borders, and as the “visa-free travel” promise (if kept) would allow all Turkish citizens to freely circulate within the Schengen area (by 2018 the latest), their naturalisation could not be tolerated (unless European authorities devise cumbersome and disingenuous policies that would exclude Turkish citizens of refugee origin from the visa agreement). Tuğal's article on Open Democracy examines the US's relationship with Erdogan’s turkey, questioning the hypocrisy of their collusion with the AKP, and exploring the political lineage that the AKP is a part of. 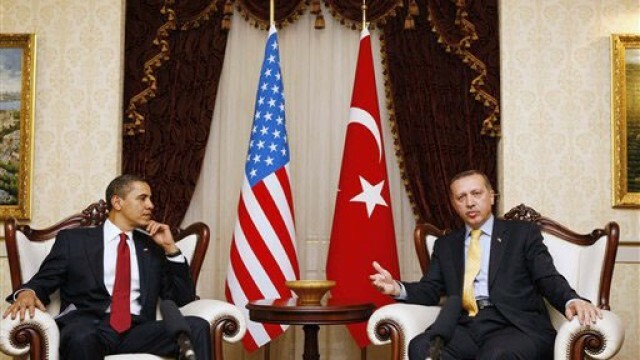 “Perhaps because Turkey is an American ally, the hypocrisy is natural. But take one look at America’s mainstream press, and the reality is clearly far more complex. In November 2015, the New York Times magazine ran a gushing feature, “A dream of utopia in ISIS’ backyard”, which set out western Kurdistan as the only fulfilment of the Arab Spring’s dreams of autonomy and gender equality. Pictures of women fighting for Rojava filled the pages of the magazine, echoing the frequent mainstream media fascination with female guerillas ever since the rise of ISIS. 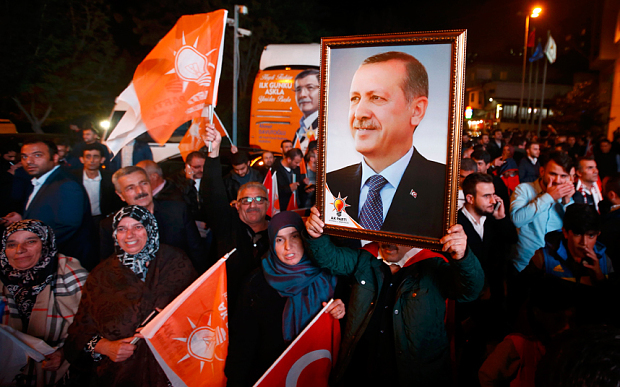 “The making of Turkey’s new regime intersects with the rise of ISIS. I want to further highlight the three-way intersection that exists between intensifying global Salafi-jihadism, the Turkish regime, and the mass mobilization I have just described. Tuğal concludes by diagnosing this right-wing radicalisation, considering why it began and what “the neoliberal actors” can do to salvage the situation. Its exclusion (now carried out publicly and with pride) expanded from Alevis, striking workers, environmentalists, and socialists to liberals and the Gülen Community (a liberal Islamic group). There are certain conjunctural reasons for this. For the Gülen community, for instance, the primary problem turned out to be Israel. There were struggles between the Gülen community and old Islamist cadres regarding how to share the spoils of power. This never got out of hand until Erdoğan’s relations with Israel grew tense. After that point, the two components of the old AKP regime gradually split. Visit Open Democracy to read the article in full.